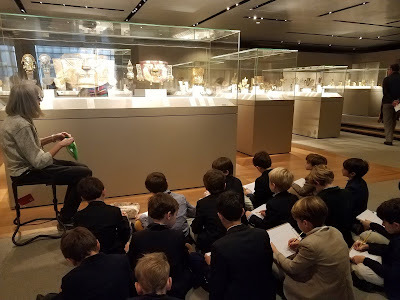 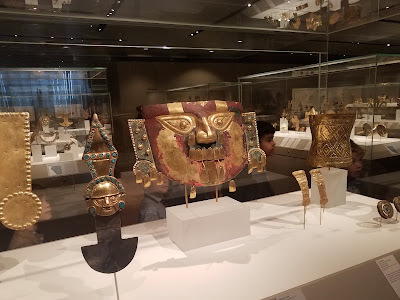 During a recent visit to the Metropolitan Museum of Art, second graders viewed and sketched masks from a variety of world cultures. Their experience will provide inspiration for an upcoming art unit, in which they will use recycled materials to create their own tribal masks. 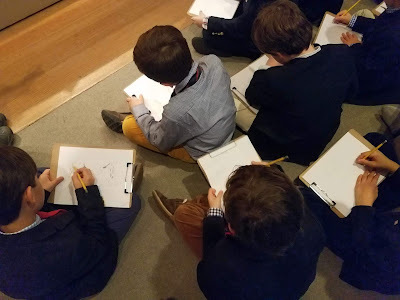 The second graders' art learning is underpinned by first-hand interaction with artworks at the Guggenheim, The Met, and MoMA. Throughout the year, our exceptional Saint David's art teachers join with museum educators in order to maximize our boys' fluency in and critical appreciation of aesthetics. 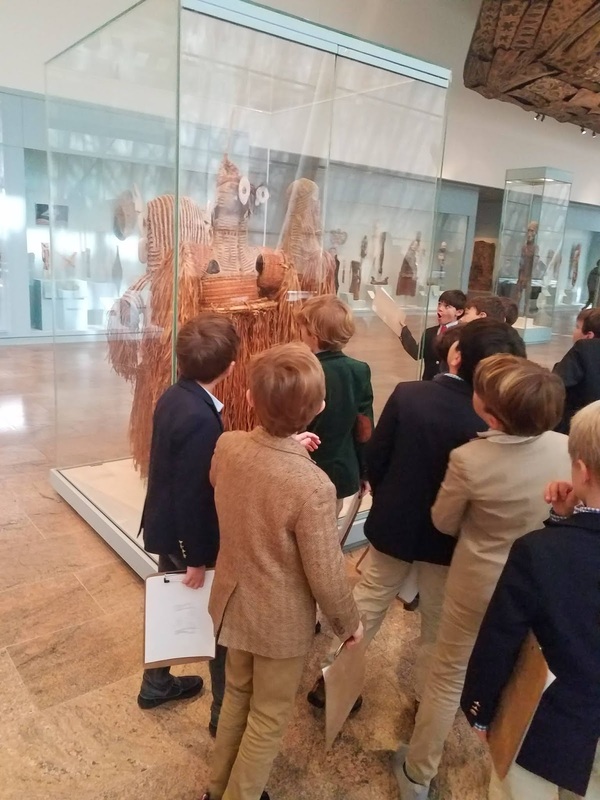 At Saint David's, we leverage our access to world-class collections throughout our program, fortunate as we are to be located so close to several iconic cultural institutions.